It's been two years since Conrad told Belly to go with Jeremiah. She and Jeremiah have been inseparable ever since, even attending the same college-only, their relationship hasn't exactly been the happily ever after Belly had hoped it would be. And when Jeremiah makes the worst mistake a boy can make, Belly is forced to question what she thought was true love. Does she really have a future with Jeremiah? Has she ever gotten over Conrad? It's time for Belly to decide, once and for all, who has her heart forever. 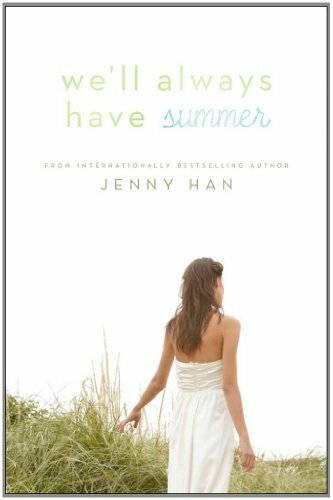 About Jenny Han (Author) : Jenny Han is a published author of young adult books. Published credits of Jenny Han include Shug, Shug.